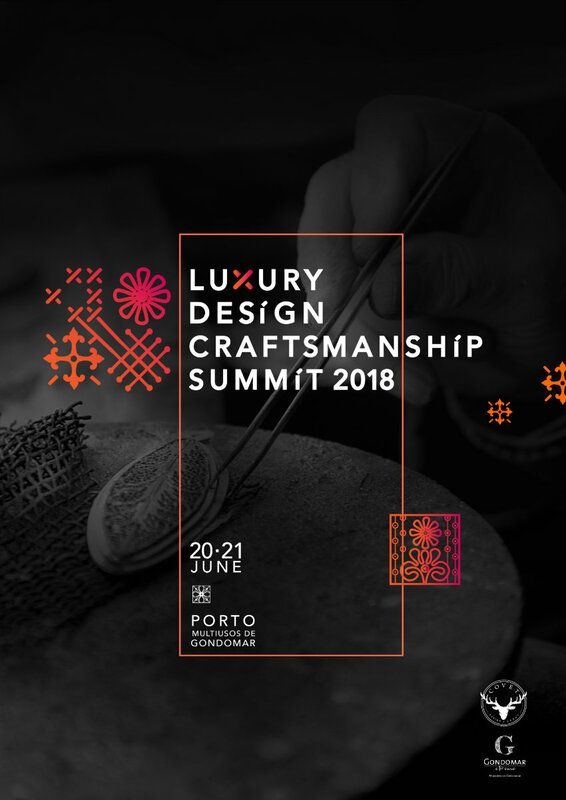 From the 20th to the 21st of June 2018, Oporto will be the center stage for Luxury Design & Craftsmanship Summit 2018 organized by the Covet Group. 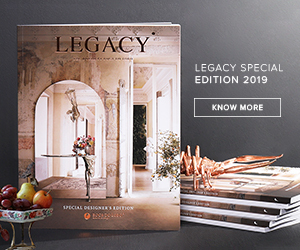 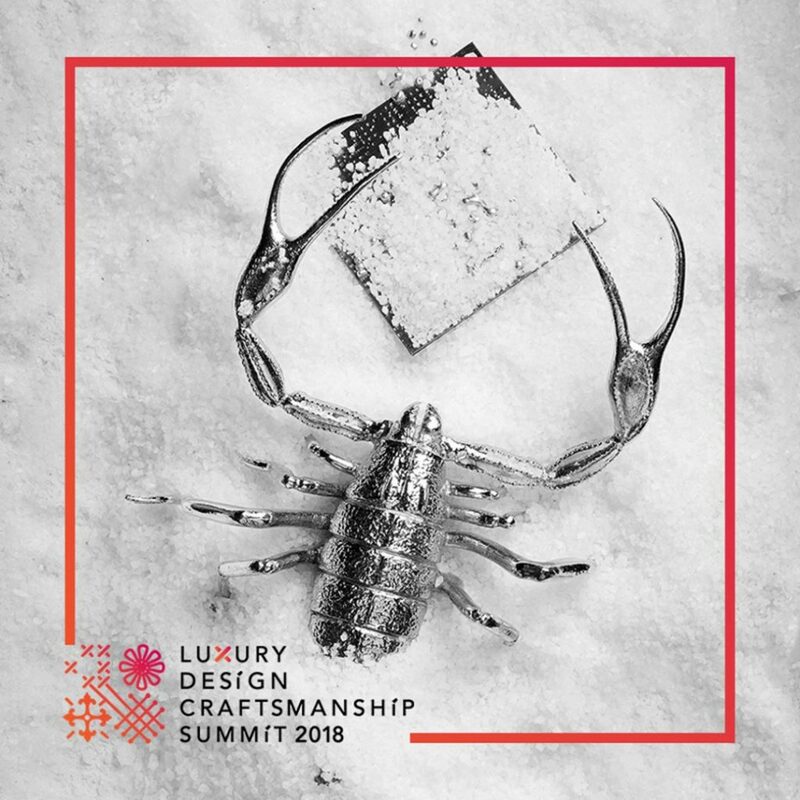 One of the only design events in the world bringing together the creative minds, designers, makers, and brands, to discuss what’s next in the Luxury Design World. 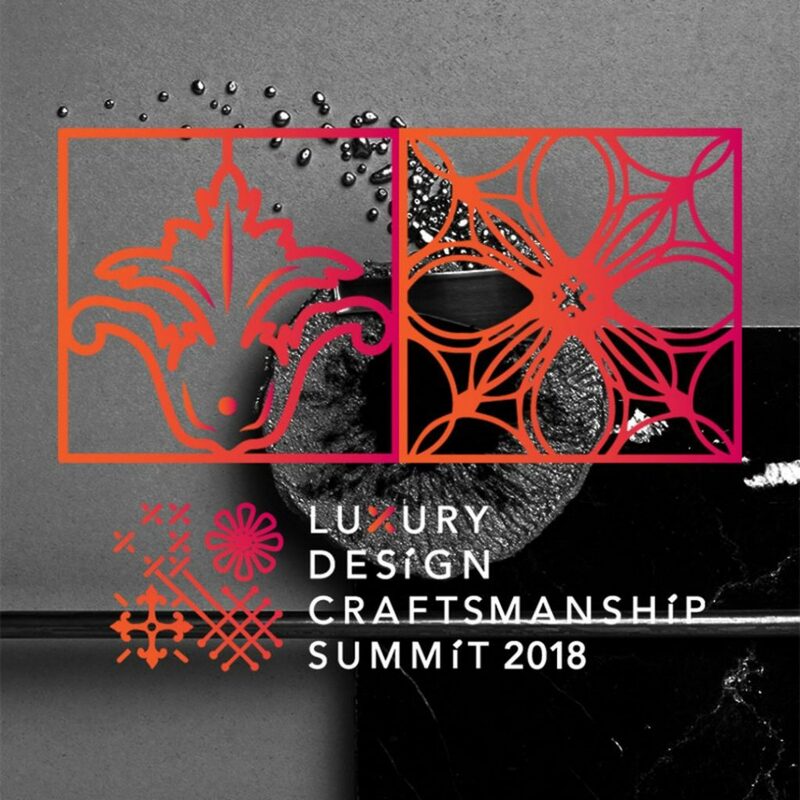 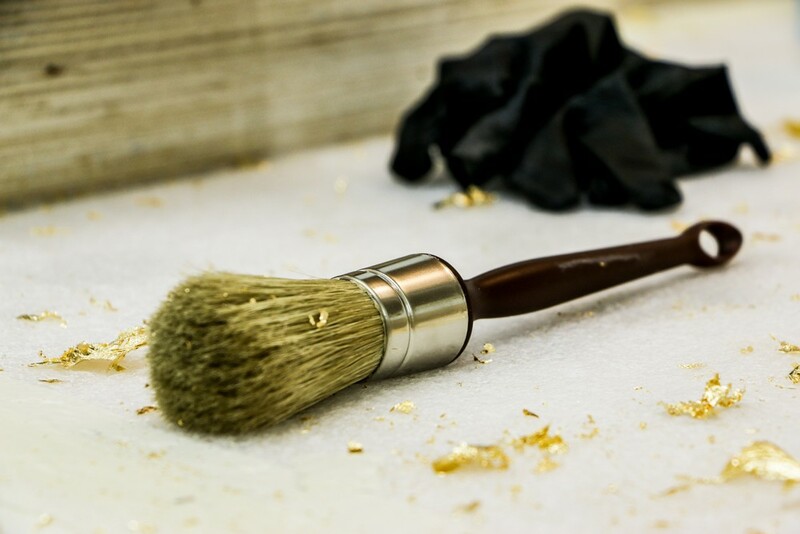 This event will bring you a new perspective, and the most innovative practices of the luxury and design industries as the major players in the growth and elevation of Craftsmanship. 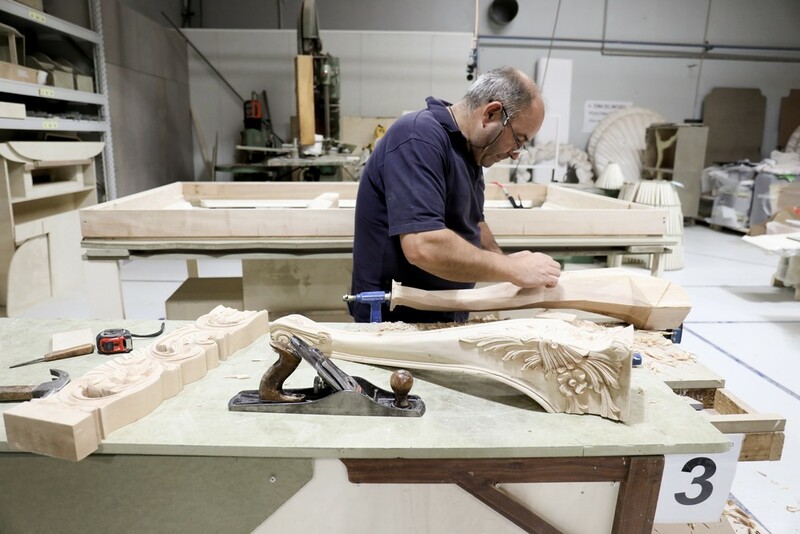 The opening event will be at Pavilhão Multiusos de Gondomar, designed by Pritzker Winners, top Architect Álvaro Siza Vieira, on the 20th of June with the live showcase by master artisans of azulejo, wood, and other ancient crafts. 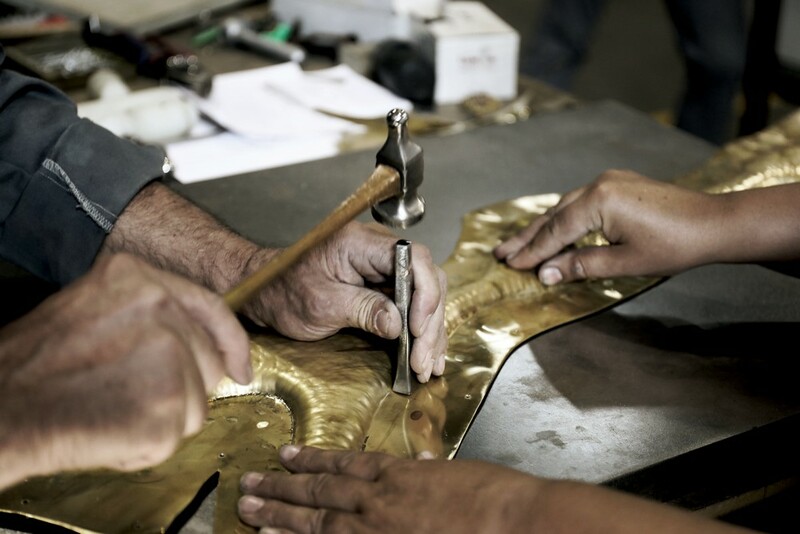 Gondomar it’s the perfect place to host the 1st Edition of this Luxury Design & Craftsmanship Summit, because it’s a city known for its love and devotion to it, mainly in the jewelry industry with a special kind of love and attention for the traditional art of creating stunning jewelry pieces in filigree. 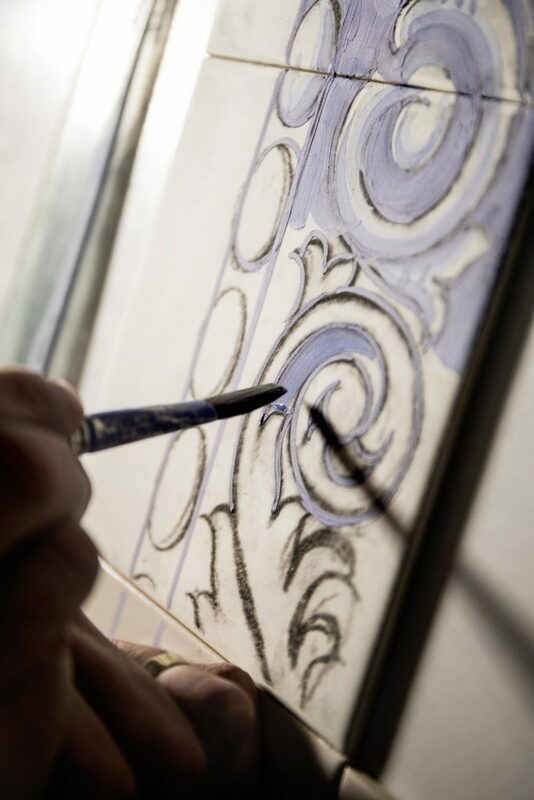 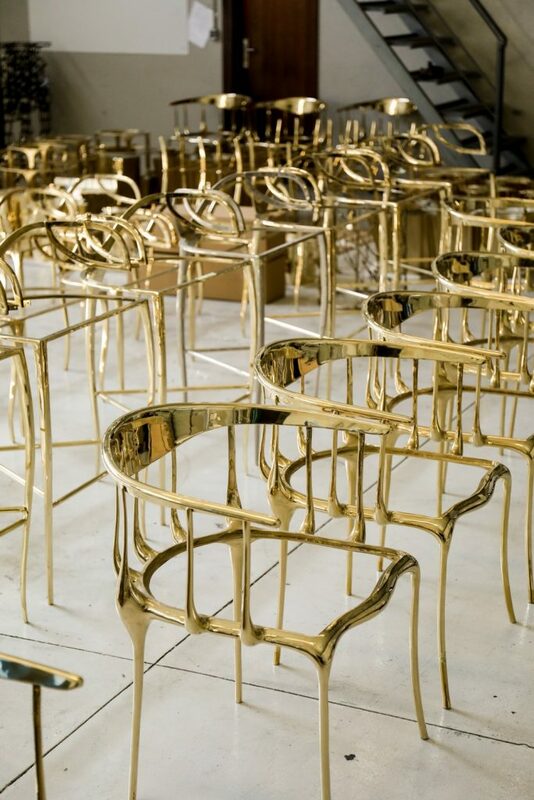 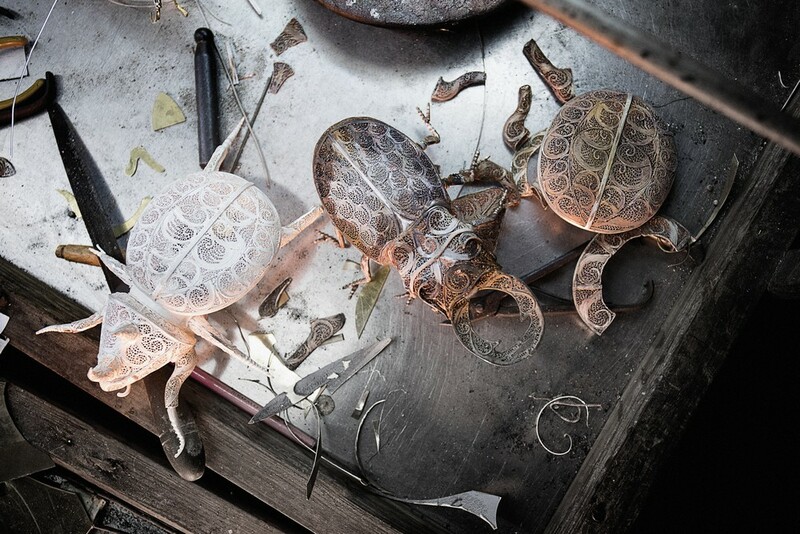 During this two-day event, the craftsmanship will be discussed with a new approach and dimension. 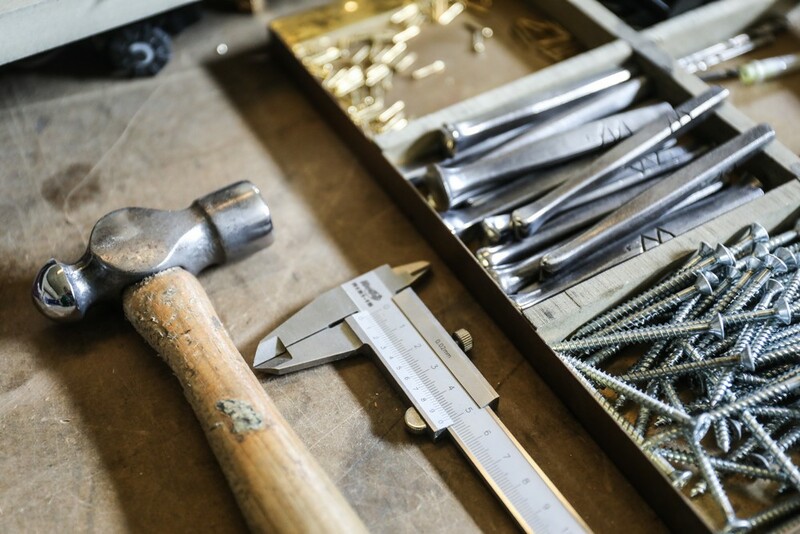 There will be a reflection of the dynamic and digital world where craftsmanship serves as a tool for designer brands and other arts. 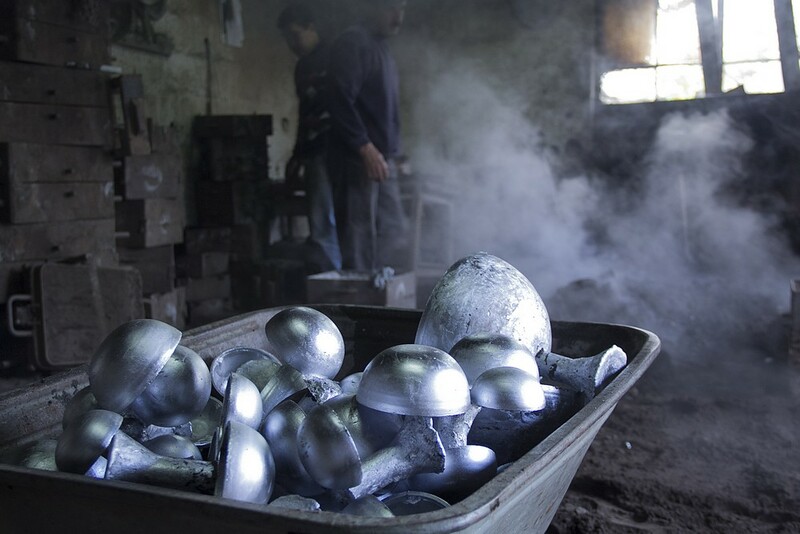 The following Speakers are confirmed: Michaelangelo Foundation, an international non-profit entity that celebrates and preserves master craftsmanship and strengthens its connection to the world of design; Fundação Ricardo Espírito Santo Silva, a foundation created with the objective of protecting and disseminating the Portuguese Decorative Arts and the handicrafts related to them; Luís Onofre, designer of luxury shoes and accessories and President of APICCAPS; Vista Alegre, the oldest porcelain factory in the Iberian Peninsula; Topázio, a Portuguese company with more than 140 years of history, expert in the creation and production of unique designed hand-carved silver; Boca do Lobo, Portuguese brand of furniture-art design recognized for its unique and innovative design always hand-worked. 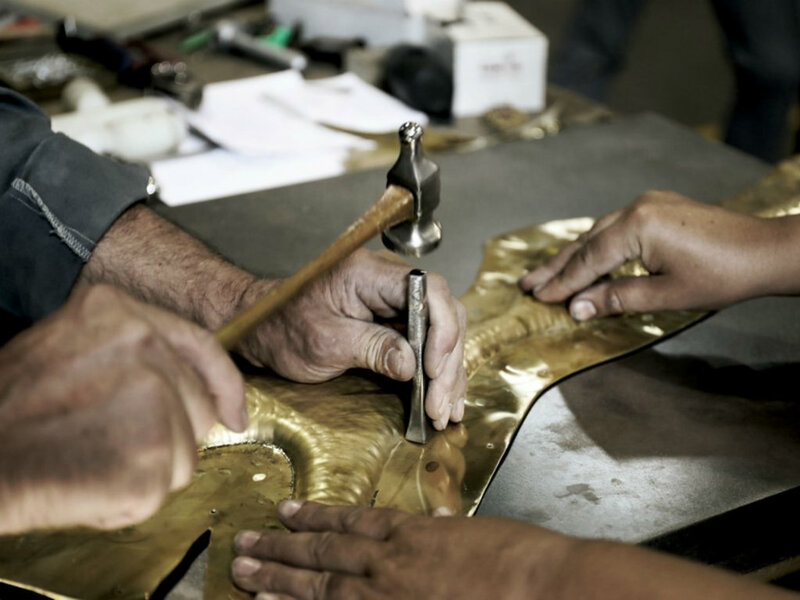 This event is organized in association with Thinkers & Makers Foundation, whose mission is to celebrate and honor the craftsmanship and every single person who creates soulful pieces with their own hands.